After the first win with the Ronni Sala’s team in Sarno, Alex Irlando will face all his opponents at the traditional meeting in Lonato. 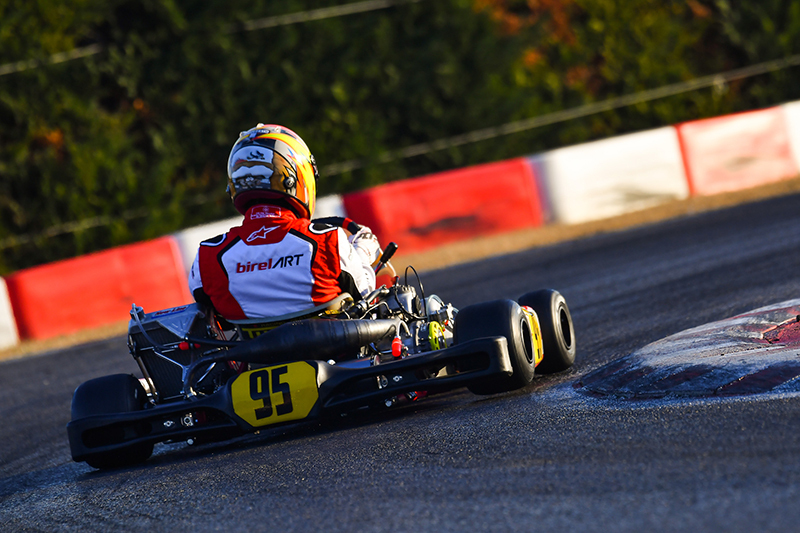 After a lot of winter training with his new TM-powered machine, Alex Irlando will start the new season at the South Garda Karting in Lonato, on occasion of the 24th Winter Cup. That is the program of the weekend. The race will be streamed on www.southgardakarting.it.